On Saturday, I went over to the Authorpalooza at my local Barnes and Noble. There were dozens of authors, and it was such an amazing event! I took a stack of books to get signed, and was completely bummed when I realized I hadn’t brought some of the books by authors who were there. Always next time, right? 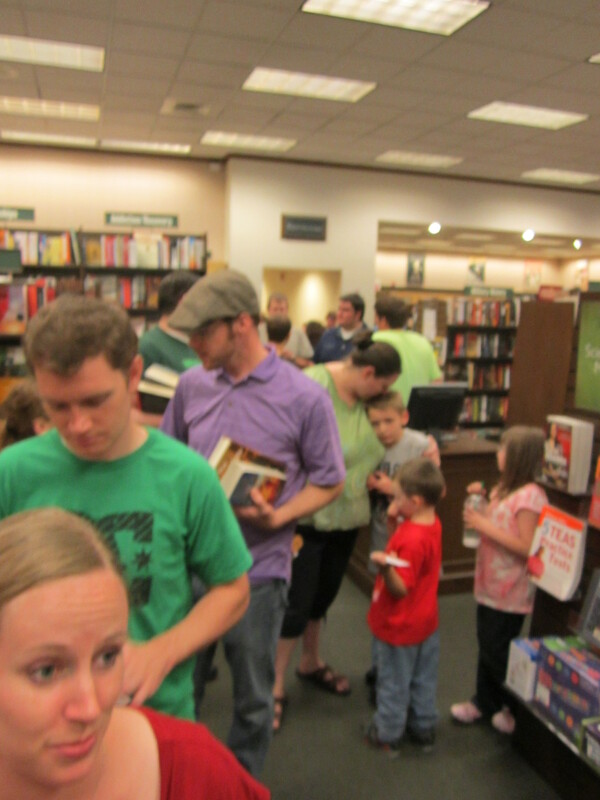 Brandon Sanderson also showed up last minute to do a signing, and his line was ginormous. That was just the last 1/4 of the line. See, I’m not making it up. 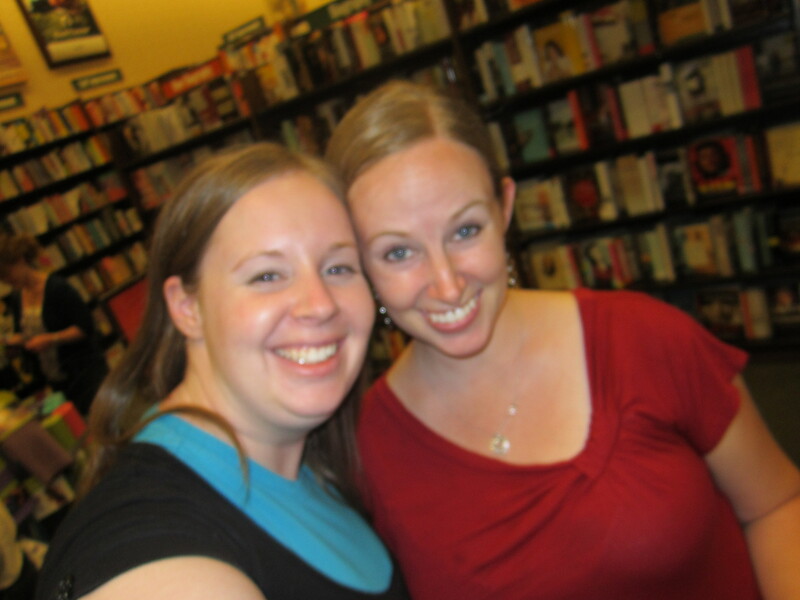 And here’s me and my critique group buddy, Shallee McArthur, waiting in the line. Okay, so really she waited while I went to get my books signed… since I didn’t actually bring any of my Brandon Sanderson books to get signed because I didn’t get the last minute FB post announcing he would be there. #TechnologyFail But I guess that’s okay, because that would’ve been ANOTHER big bag of books to carry, and I’m doubting my back could’ve taken it. ANYWAYS, what are some fun things you’ve been doing in your life recently?? Anyways, there are lots of contests going on at the blog, and on the FB page and twitter, so make sure you check it out! So the winner of Downburst is Kevin Smith. Way to go! I’ll be back to posting next week, so see you all then. Robison, Katie. Downburst. Quil Books, 2011. Kit’s only goal is to stay alive. Right now, that means dodging brutal gangs while peddling fake I.D.s on the back streets of Winnipeg. 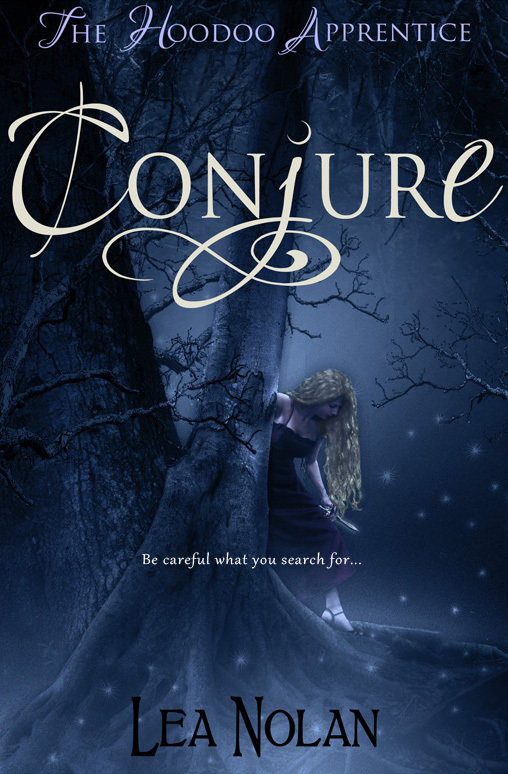 But things get complicated when Kit sells a license to a girl named Aura—a girl who could almost be her twin. Caught in the wrong place at the wrong time, Kit is plunged into an underground society with heart-stopping surprises at every turn. To protect herself, she’s forced to assume Aura’s identity. But storm clouds are gathering on the horizon, and when Kit learns the truth about Aura, she knows she has to get out before the storm breaks. There’s only one problem: escape isn’t an option. Suddenly, staying alive just got a lot harder. 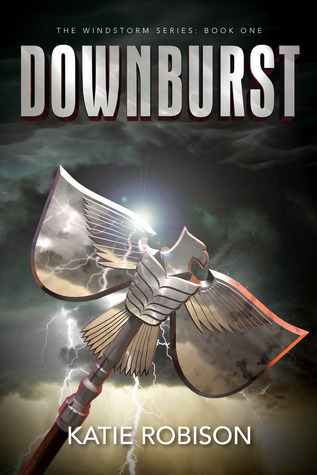 Now for the contest, where you can win a copy of DOWNBURST! All you have to do is leave a comment below and you’ll be entered into the drawing. Mention you are a twitter follower, and you’ll get an extra entry (just post your twitter name). Contest closes one week from today, July 26, and the winner will be posted the next day!